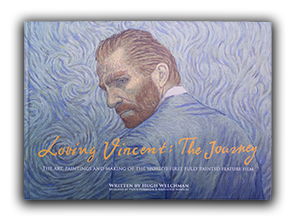 For our Loving Vincent fans in America, distributor Good Deed Entertainment are running a special competition on Facebook to celebrate the fact that the film is now available to pre-order on iTunes, DVD and Blu-ray. The top prize includes an original oil painting produced during artist training, based on Vincent van Gogh's famous painting 'The Church at Auvers'. Also up for grabs are some fabulous runner up prizes of Loving Vincent oil paint sets, hoodies, t-shirts and flip-flops. 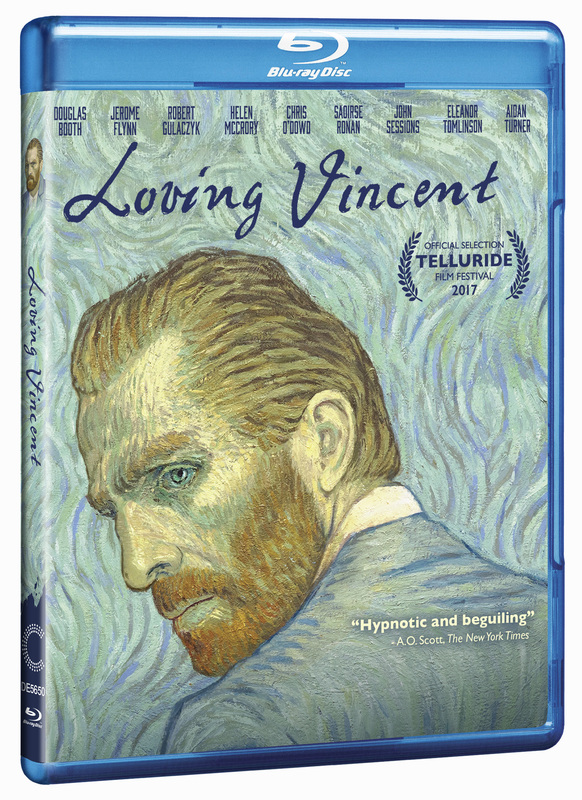 Loving Vincent will be available on Blu-ray, DVD, On Demand and Digital HD 1/16.